he was of everything in life. Christopher Hitchens (1949-2011) was a prolific columnist, literary critic, essayist, and a famously combative and witty speaker. He was renowned for his staunch atheism, his criticisms of everyone from Henry Kissinger to Mother Theresa, and his controversial support of the Iraq War. 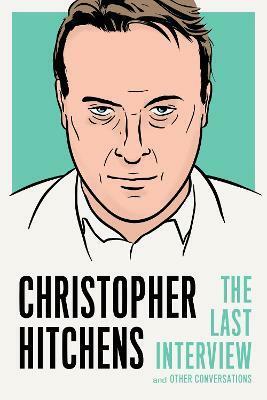 A bestselling author who published over 30 books, including God is Not Great, and contributed to The Nation, The Atlantic, and Vanity Fair, Hitchens was 62 when he died from complications relating to esophageal cancer.